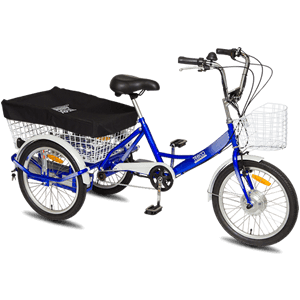 Designed for compact storage and transportation. 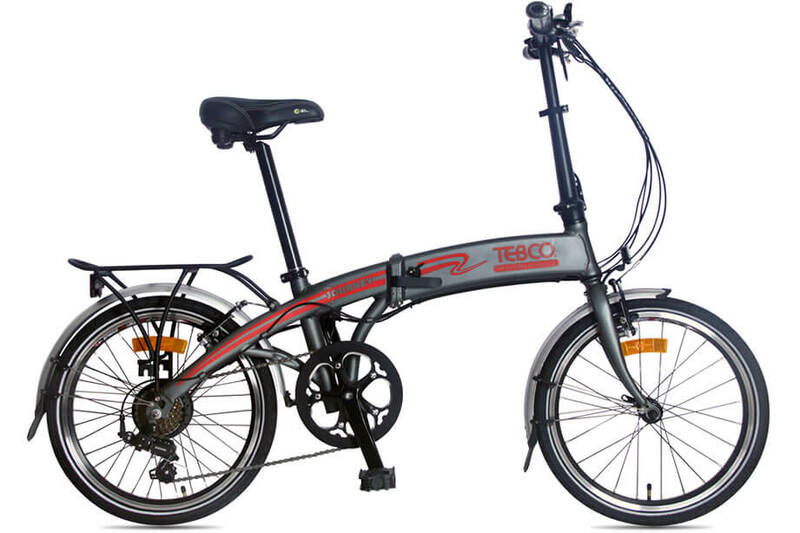 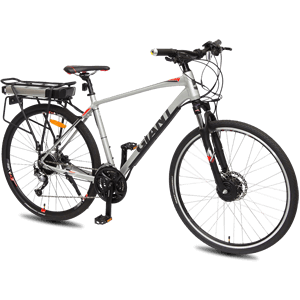 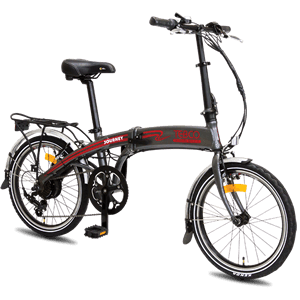 It uses an alloy frame and is lightweight weighing in at 17.5 kg. 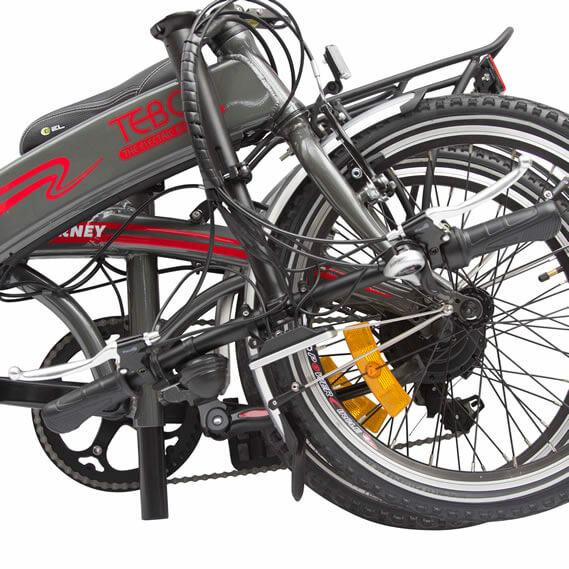 Designed using a smaller bike frame, which makes it lighter and easier to carry. 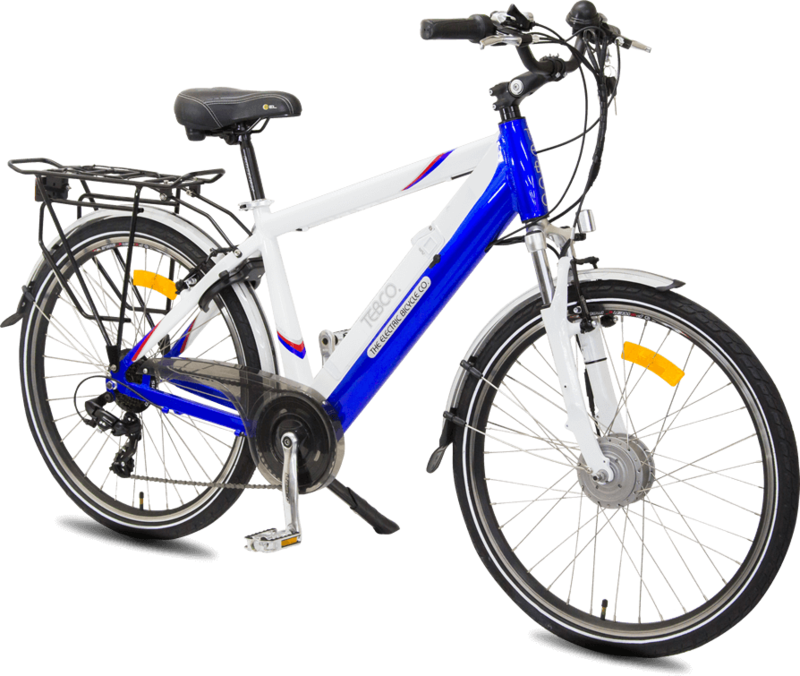 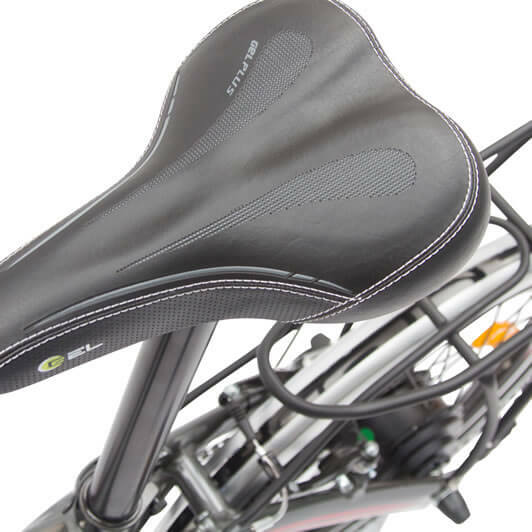 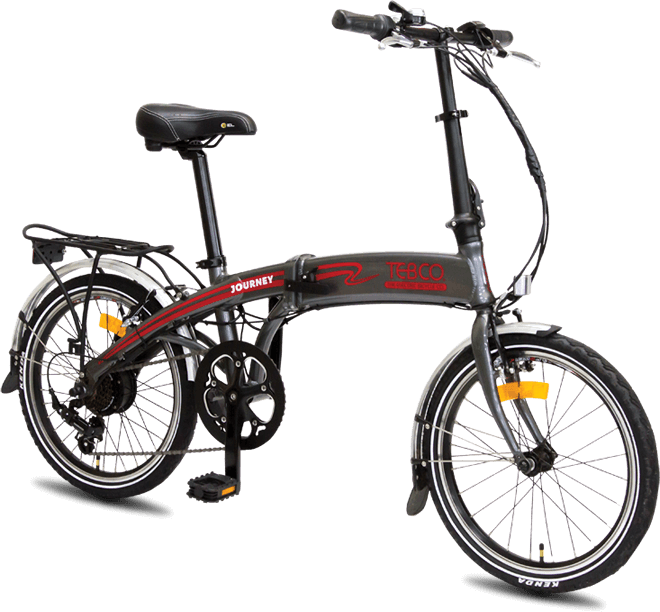 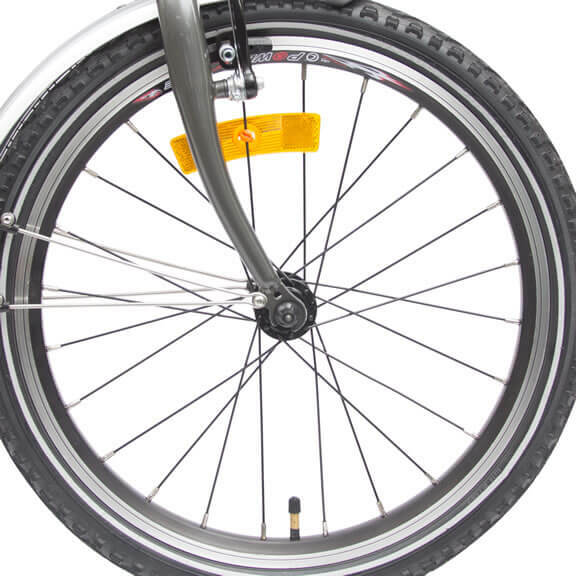 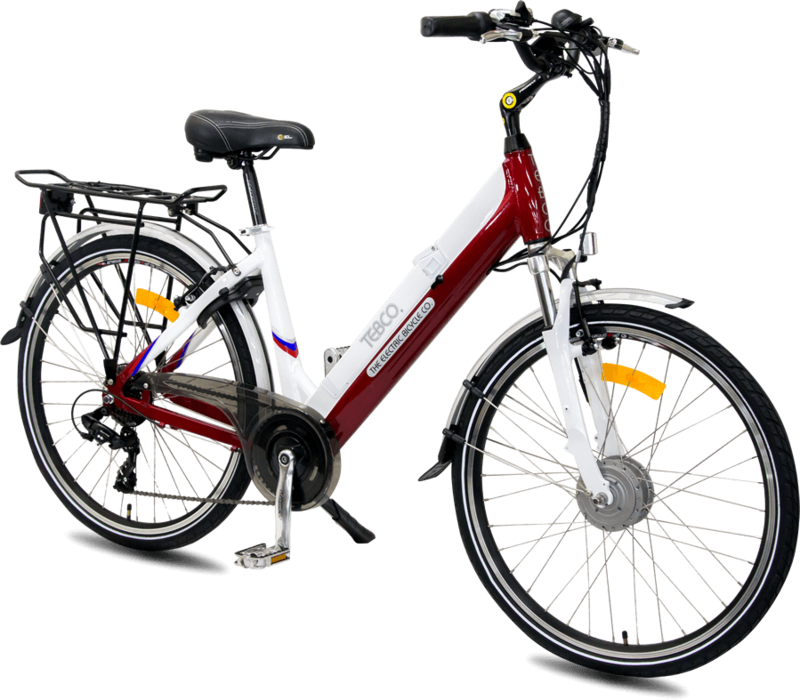 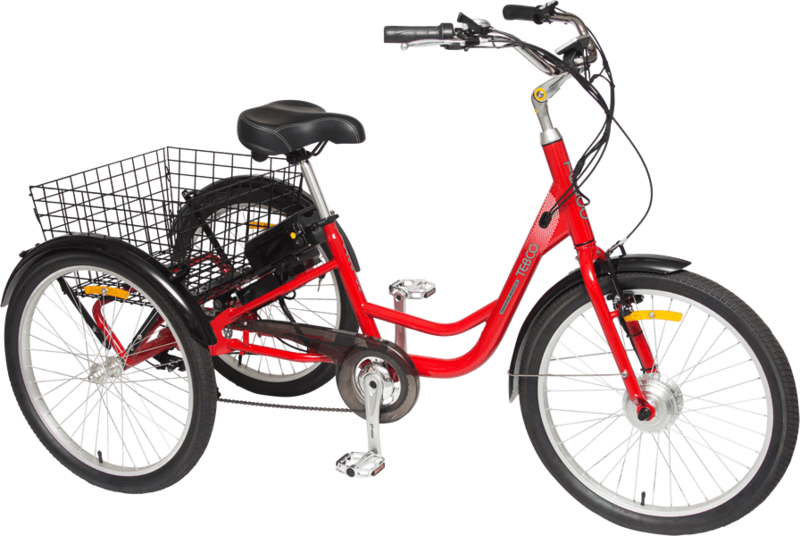 Allows better weight balance, which can improve handling, acceleration, braking and the safety of the bicycle. 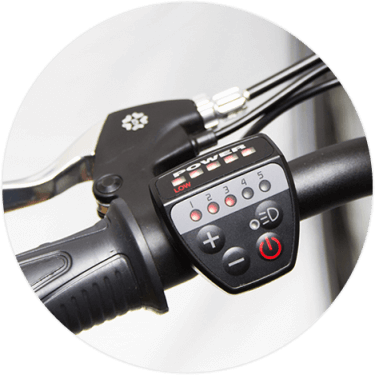 Makes it easy for you to shift down when the hills ramp up and crank them higher for a speedier ride. 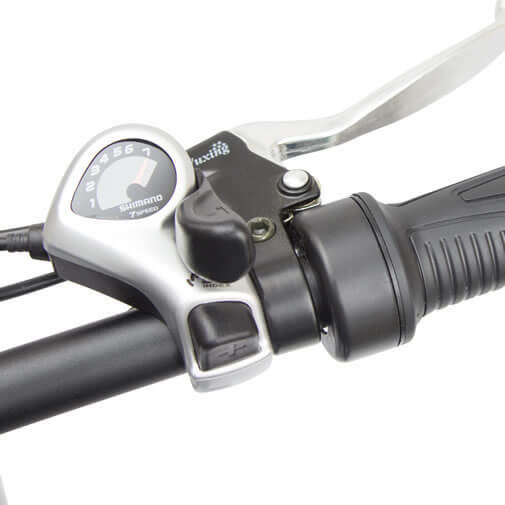 The 7th gear reduces noise level and makes the bike more economical. 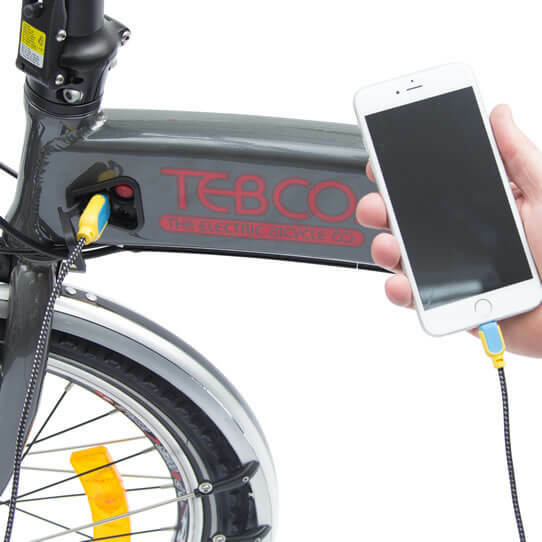 Charge any device that uses USB power including smartphones, tablets and rechargeable lights on the go. 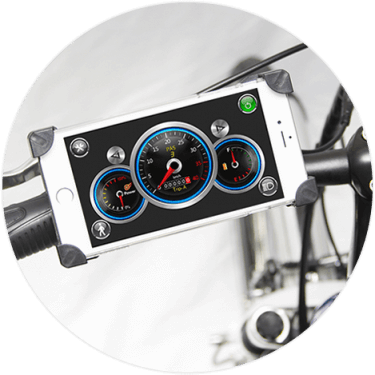 Featuring down loadable App to your smart phone IOS and Android – featuring full suite digital Bluetooth operation. 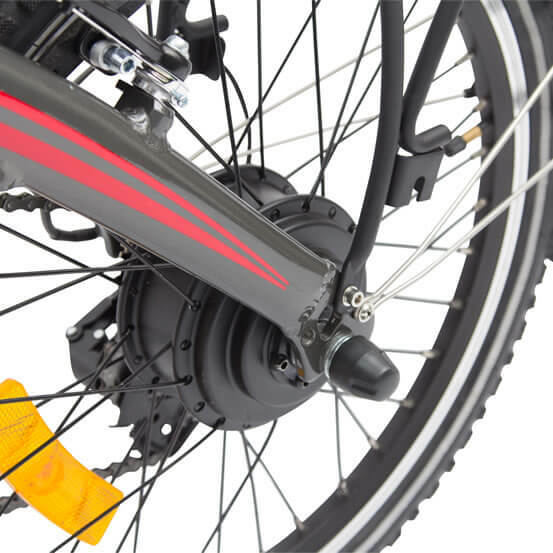 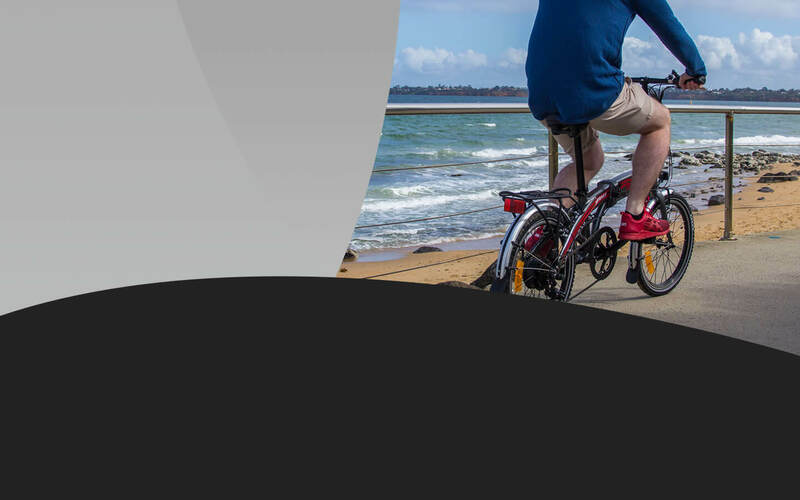 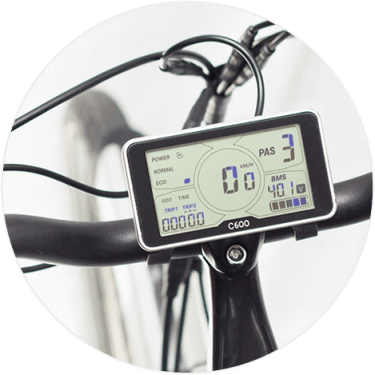 The motor is ONLY activated by ‘pedal activation’ In short you MUST pedal to activate the motor and if you STOP peddling, the motor stops.